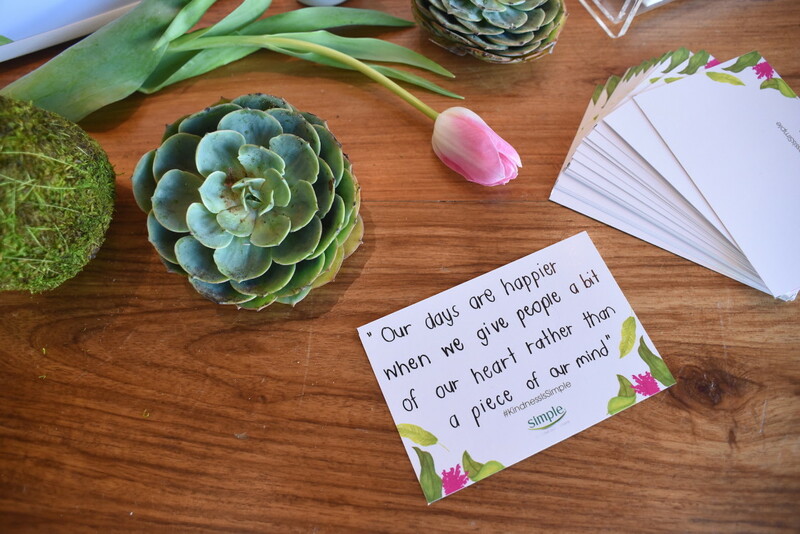 There’s a quote that I always keep close to my heart and it’s, “In a world where you can be anything, be kind.” I love it because it’s way too easy to get caught up with one’s life and forget to make an effort to put others first before yourself. But when it comes to skincare, it’s perfectly fine to prioritize one’s self! 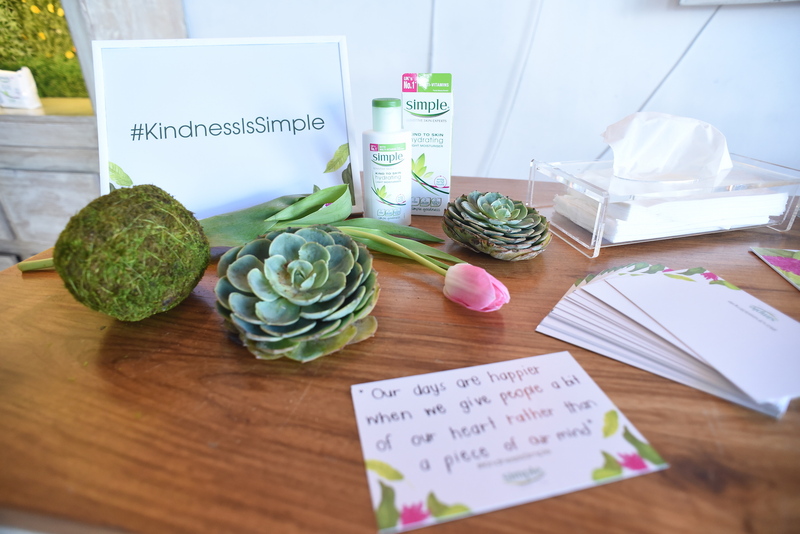 And that’s what’s UK’s #1 skincare brand Simple is all about: being kind to the skin. And it’s now in the Philippines, hooray! 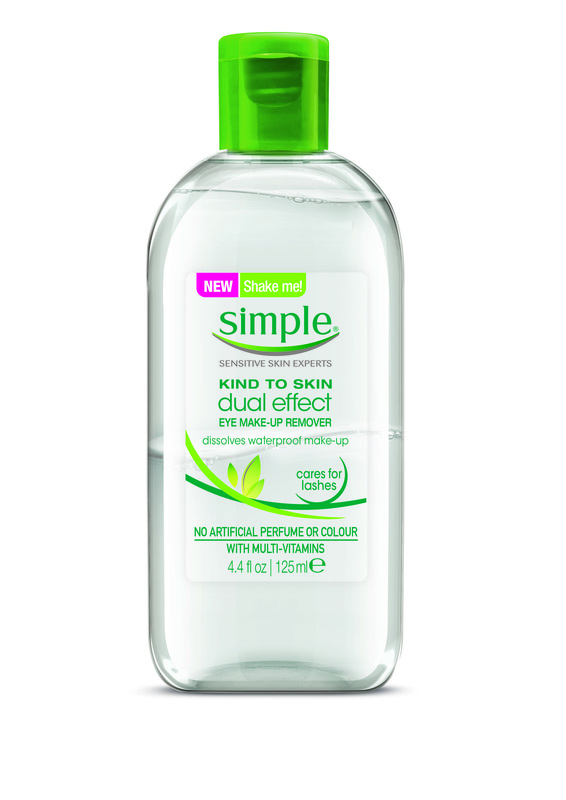 The Simple Skincare range offers products that provide superior makeup removal and skin cleansing for sensitive skin. It contains only skin-loving ingredients that are kind to the skin and kind to the planet. 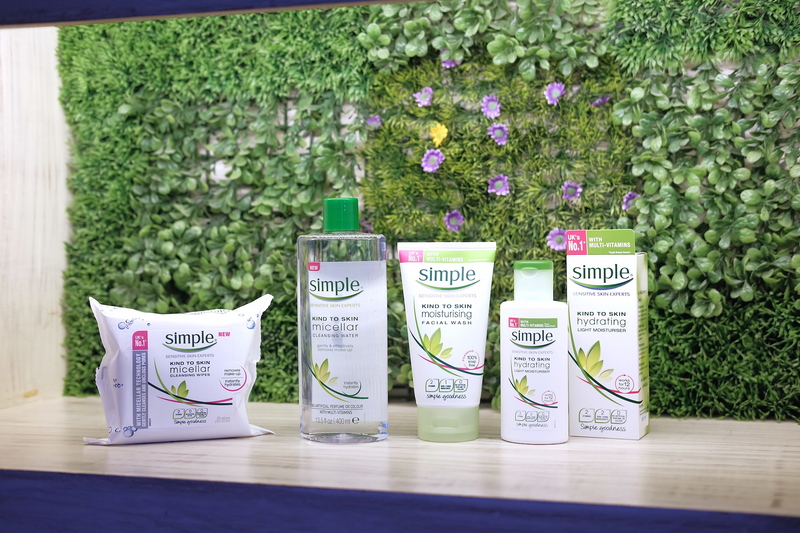 All products in the Simple Skincare range are free from color, perfume, and other harsh chemicals that can harm or irritate the skin. Its products clean the skin throroughly, yet gently, leaving it feeling healthy, cleansed, and hydrated. It works in harmony with the skin for a calming and hydrating effect. 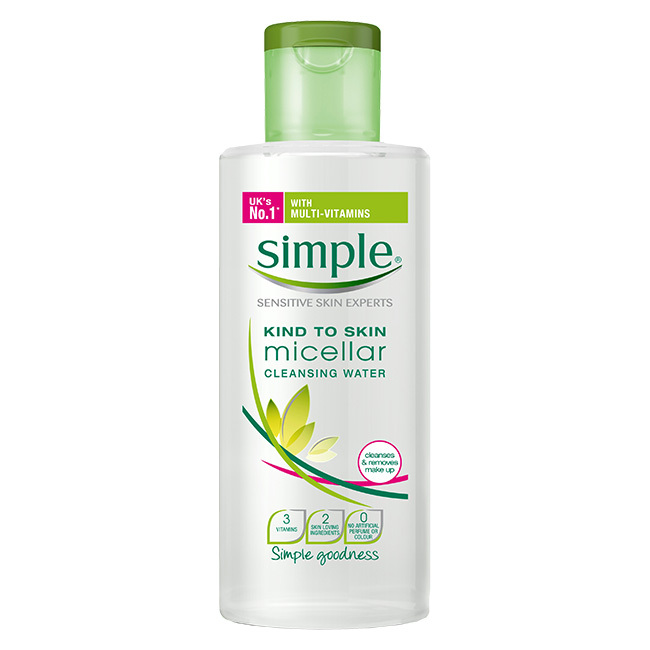 Simple currently offers five of its most-loved and multi-awarded products: The Micellar Cleansing Water, Micellar Facial Cleansing Wipes, Moisturizing Facial Wash, Hydrating Light Moisturizer, and Dual-Effect Eye Makeup Remover. For those who still prefer facial wipes, the Simple Micellar Cleansing Facial Wipes (P299) is perfect to refresh and nourish your skin, remove tough make-up and is soft enough for use on delicate or sensitive skin. It’s perfect to bring along with you for the gym or for travels that entail no access to running water. 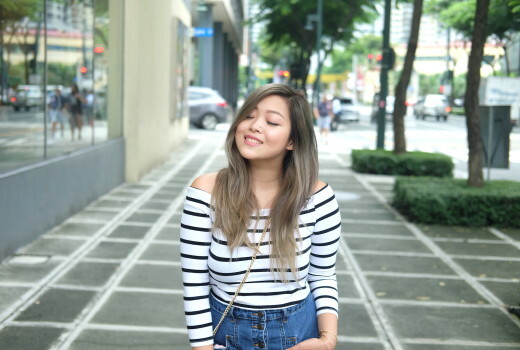 It’s also perfect for lazy gals! ;) But do wash your face after using the wipes as well because it’s possible that there will still be some makeup residue left after using it. For a deep and thorough cleanse, there is the Simple Moisturizing Facial Wash (P299/150mL). It can get rid of oil, dirt, and impurities without stripping the skin of its natural moisture. It effectively removes the toughest of makeup products while keeping sensitive skin clean and hydrated. 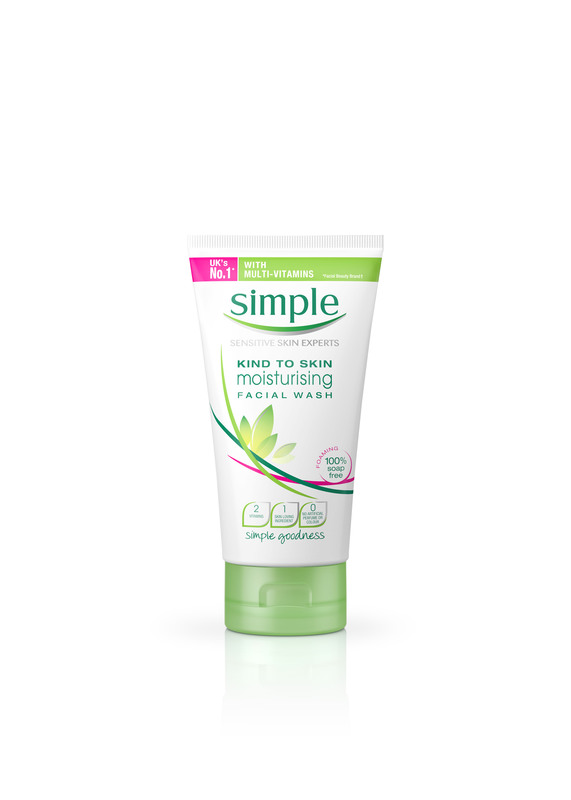 It’s also 100% soap-free, so even those with the most sensitive skin can benefit from it. I recommend using this after the miscellar water or the wipes! For makeup lovers, there is the Simple Dual-Effect Eye Makeup Remover (P499/125mL). It effectively dissolves even the toughest eye makeup without irritating the eyes. The two-part formula consists of oil and purified water for maximum effect—no eye-rubbing required. This means that even women who wear contact lenses can use it without having to worry about their eyes turning red. 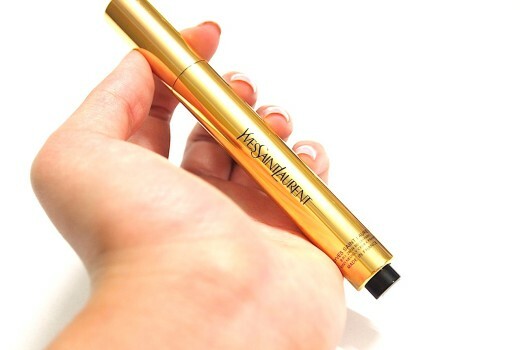 It also cares for the eyelashes, as it leaves your fringes hydrated and nourished. 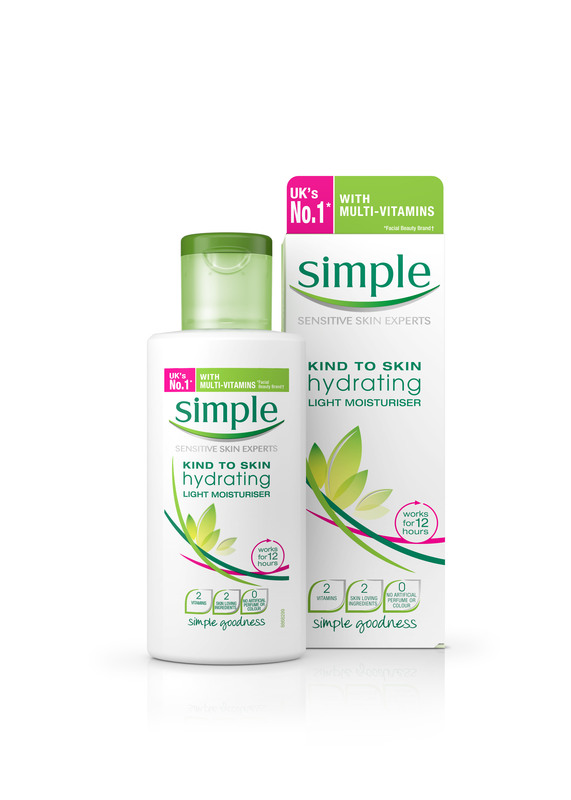 Finally, the Simple Hydrating Light Moisturizer (P499/125mL) is the moisturizer of dreams—it’s actually the UK’s #1 moisturizer. 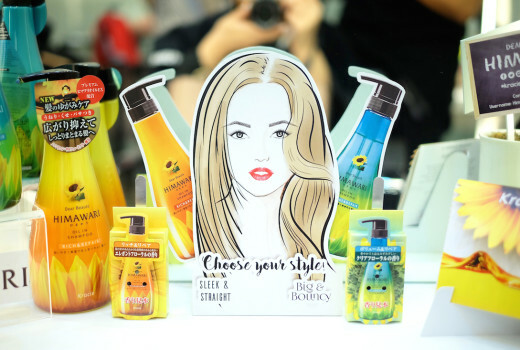 It’s created with the perfect blend of multi-vitamins, glycerin, and borage seed oil to keep the skin hydrated for up to 12 hours, as it instantly doubles the skin’s hydration levels. It’s made with triple purified water, making it perfect for the most sensitive skins.